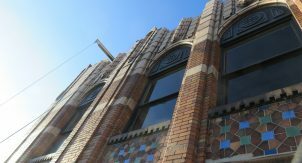 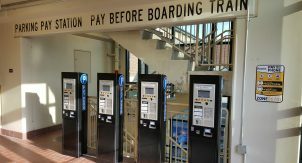 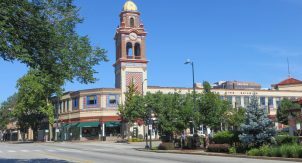 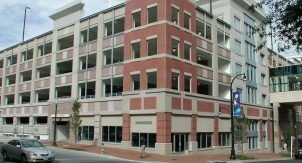 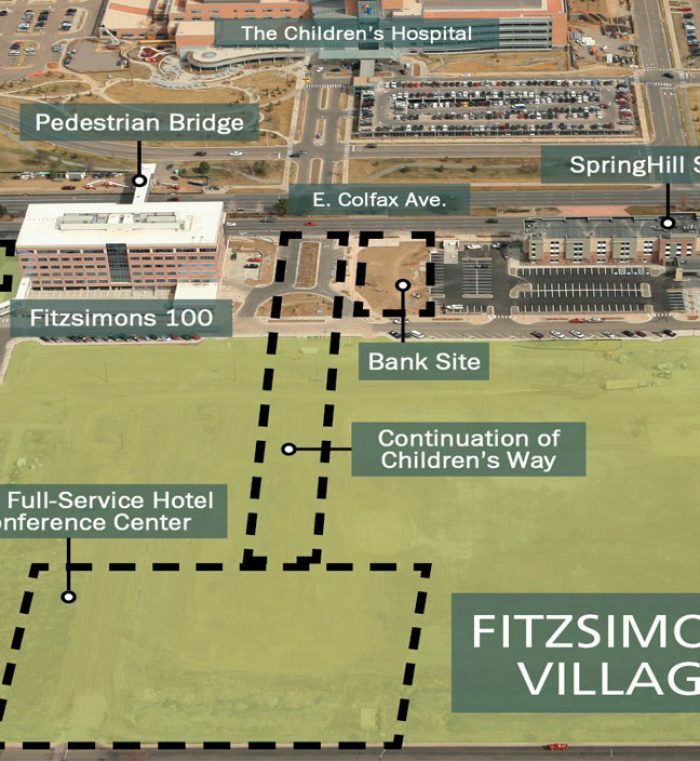 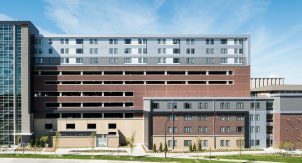 Walker worked with the City of Aurora to prepare a shared use parking demand analysis for a proposed conference center hotel to be developed at Fitzsimons Village, a TOD-adjacent mixed-use project site. 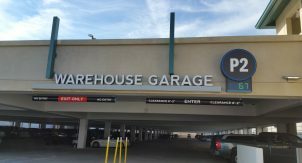 We prepared a preliminary financial pro-forma for the proposed 715 space parking structure, along with analysis of possible valet parking options for the site. 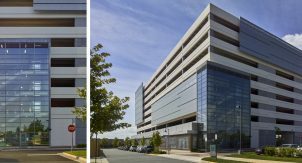 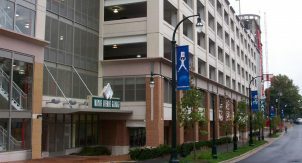 Benefit: Walker’s recommendations led to several concept sketches for an efficient parking structure within the proposed footprint.